More than a decade of experience working within the betting markets alongside our partners gives us the experience to better understand your needs and challenges. This is especially true when it comes to live odds that have to be consistent, accurate and up to date with what's happening during the event. This is why we set out to secure the fastest delivery for ScoutsFeed, which means no more than 2 seconds of latency when collected from the venue. We also provide you with a trader's view to make it easier for you to follow an event and make those important business decisions. The events have special alerts to notify you of all key moments. These includes Bet stop and Bet start options to protect your business. All of these features have one common goal, to give you an opportunity to maximise your own in-running trading. 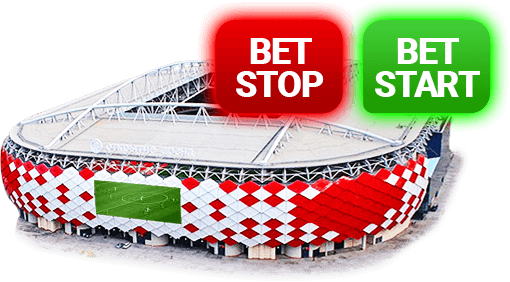 Enthusiastic users that like to place bets are not only looking for the most accurate and reliable data around, but also data that is fast and accessible. This is why we created ScoutsFeed to be your LIVE source of match data as the events progress. We send our experienced and highly trained scouts to the venues to guarantee that you and your followers will be the first to be informed about what's just happened. 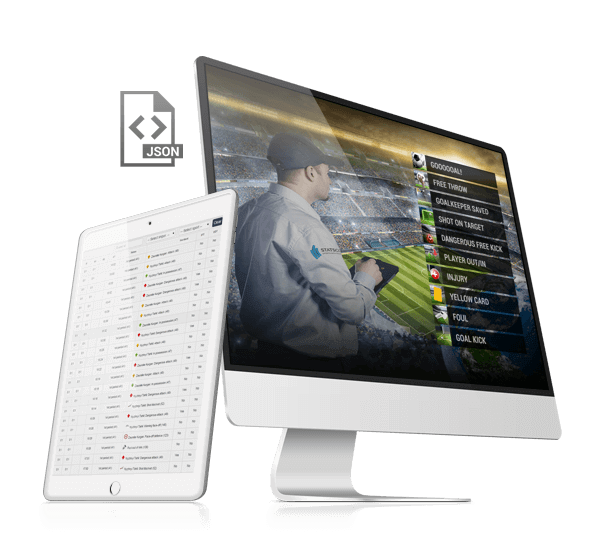 The live in depth coverage gives you the chance to increase traffic to your website, keep visitors engaged longer and keen to place bets. WHY NOT MAKE IT EASY? We know how busy and challenging your day can be when you're running your own betting business. There are so many decisions that need to be made and so little time to make them. To help you free up time and keep things simple, we built you a back office that will make your life easier. You can use our administration panel to navigate through the available events and choose only the ones you need. Small icons will inform you if an event is scouted from the venue or via low latency TV, keeping it simple! You know that the sports media market is becoming increasingly more demanding, thus placing more and more demands on those working in it. In order to win the race, not only to find new users, but keep them, companies need that something extra to get ahead of their competitors. Here at STATSCORE, we have created our superfast live data feed that delivers information from events in under two seconds. Our highly trained and strictly supervised scouts working at the venues ensure the most reliable and quickest source of statistics, allowing you to keep your users the most well informed sports fans out there, while users of your competitors products are kept waiting. A single scout is our standard rule, but to deliver the VIP range of statistics, we need to send two scouts to the venue. Between them they are able to collect an incredible range data about both teams and players. The number of statistics they deliver and the depth of coverage will astonish your users. This creates an opportunity to give them a real understanding of the finer points of the sport as they analyse the endless number of statistics we can present. All online projects have common goal – increase the traffic to increase the turnover. This is the golden rule for all internet websites. We want to help you in getting an advantage here by supplying the best and the fastest source of LIVE data around to attract more and more users that are look for superfast livescores. We have the perfect key to open the door to greater visitor numbers for you.